Incorporated in 1895, Hood River is a small and vibrant community with a population of a little over 7,000 people. It's a community that's proud of it's roots—literally—as the area has a long history and world-class reputation for it's pear, apple, and cherry orchards. It's also a place that has provided a different kind of fertile ground for entrepreneurs and other industries. Renowned for its ready access to adventures of all speeds, Hood River residents seem up for just about every outdoor activity: downhill and cross country skiing, hiking, mountain biking, tennis, golf, and more. Hood River is famously referred to as the windsurfing and kiteboarding capital of the world—a pastime that's almost as much fun to watch as it is to do. An robust and excellent medical community exists here, as well—as a number of those professionals choose to live here and enjoy the unique lifestyle it offers. 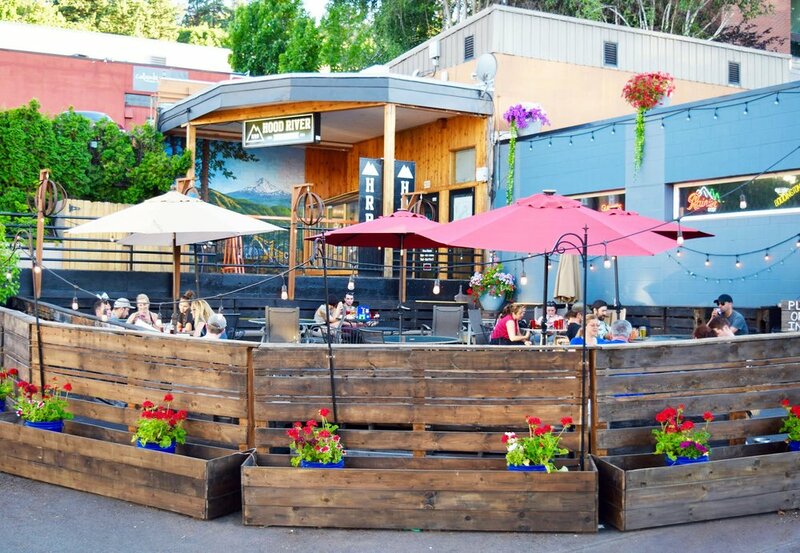 Hood River has a historic downtown shopping district and a thriving food scene—from farm-to-table fare to fine dining with a distinctively Northwest flair—as well as several craft breweries, distilleries, cideries, and wineries. You can learn more about the community, the history, arts and culture and more here. "Hood River is an easy choice. It’s the go-to destination for foodies, trekkers, historians and adrenaline junkies." "Hood River County cannot be captured in a photograph or a thousand words. You are just going to have to come join us. Pull up a barstool at one of the breweries, cast your line in the Columbia, carve fresh lines on Mount Hood—whatever your scene or style, we have it, and we are anxious to introduce you to all that this little county with a large reputation has to offer." "Each of Hood River’s varied industries brings a cultural vitality and economic impact that is difficult to measure but easy to see. 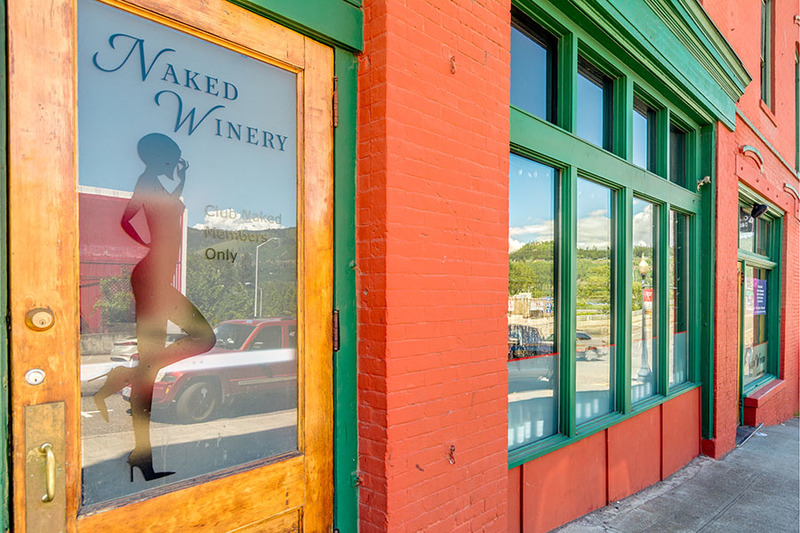 The county is one of the most popular tourist destinations in the Northwest, and this influx of people fuels the robust hospitality, service, and tourism industries. The agricultural industry provides strong economic stability, and the technology and manufacturing industries help keep Hood River on the forefront of the modern tech economy while attracting impactful, skilled employees from around the world."